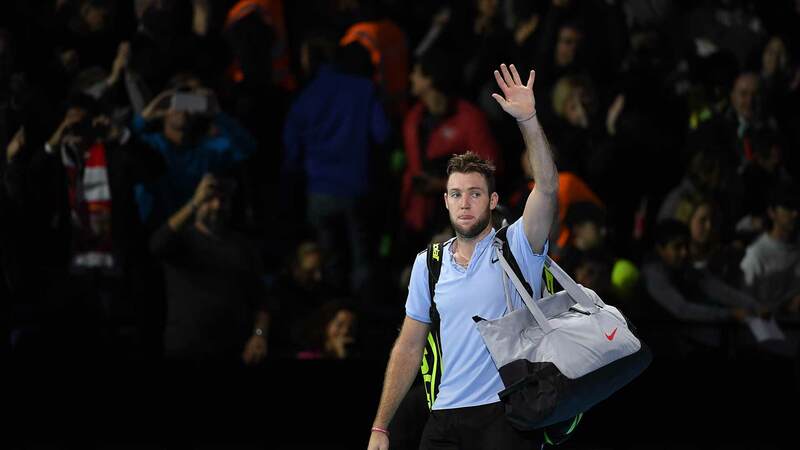 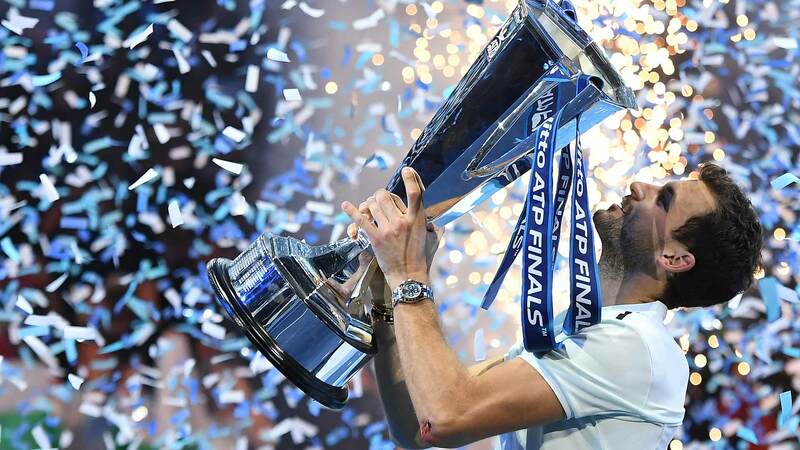 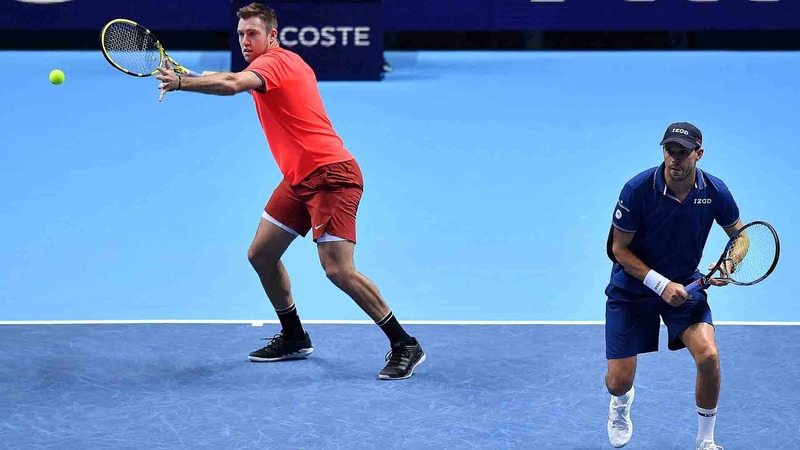 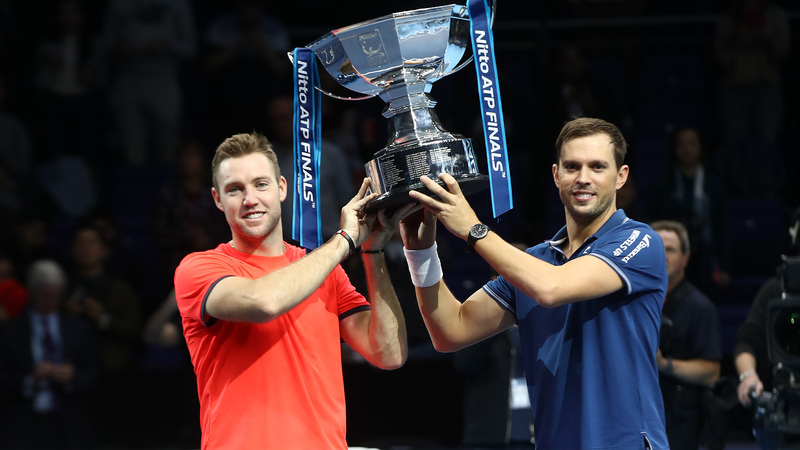 Menu Nitto ATP Finals The O2, London | 10-17 NOV.
Nitto ATP Finals The O2, London | 10-17 NOV.
Jack Sock meets ball kid Jessica Matthews after their collision during his semi-final alongside Mike Bryan at the Nitto ATP Finals on Saturday. 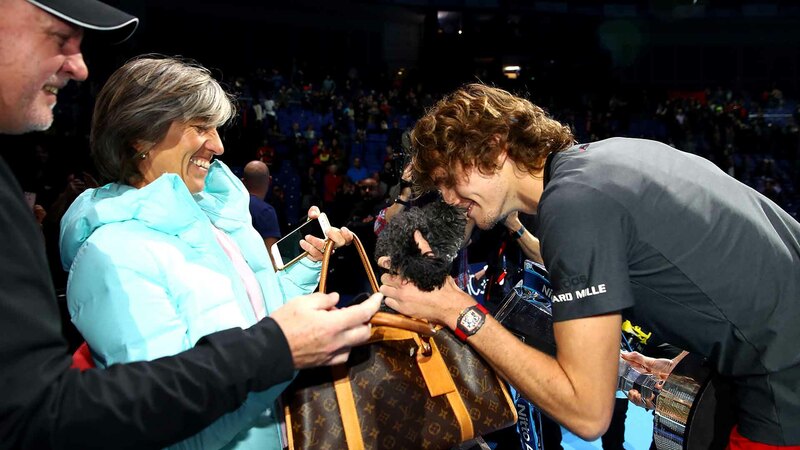 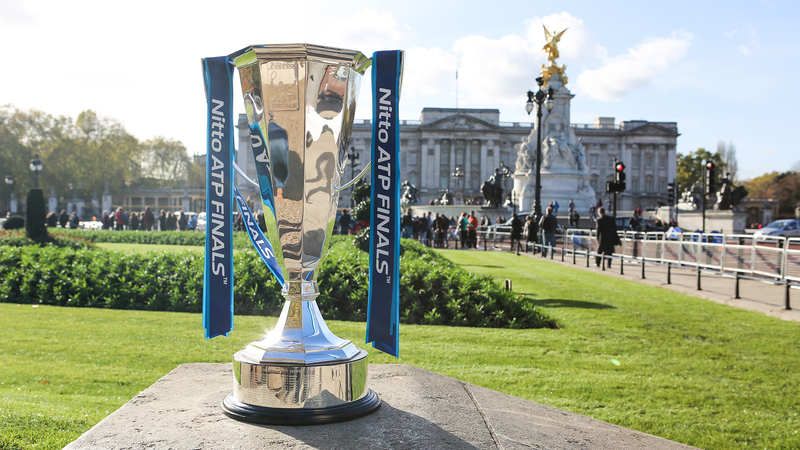 The eight singles players competing at the Nitto ATP Finals take the Jubilee line on the London Underground from North Greenwich station to Westminster station to attend the Nitto ATP Finals Official Launch presented by Moët & Chandon at London's iconic Houses of Parliament on November 9, 2018 in London, England. 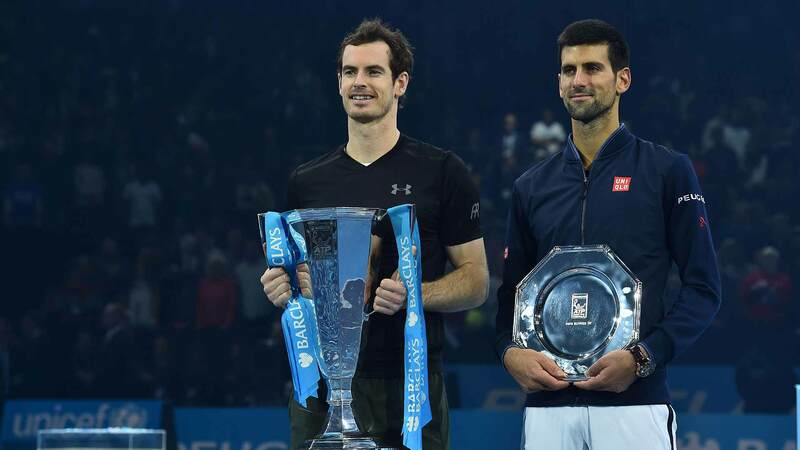 The tournament will be played 11-18 November at The O2. 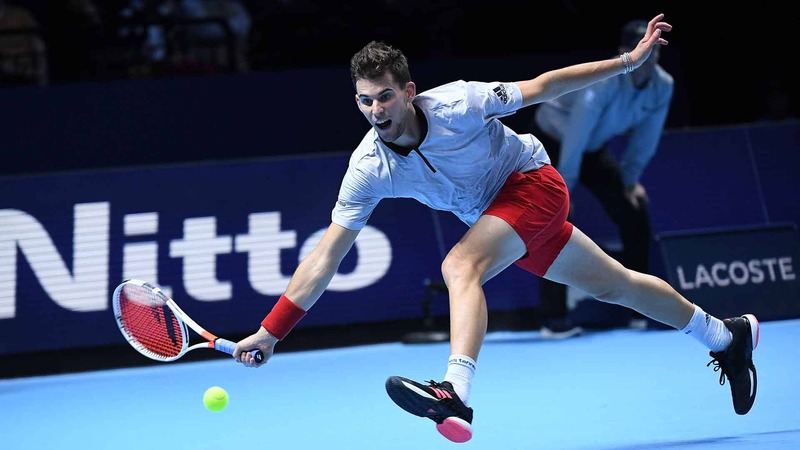 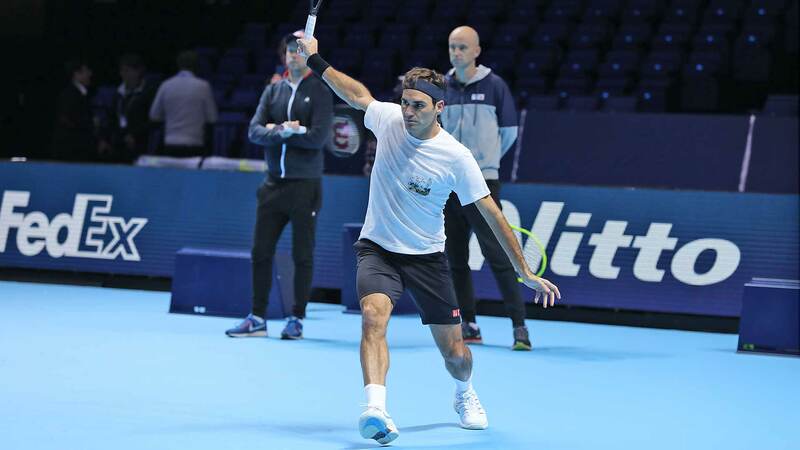 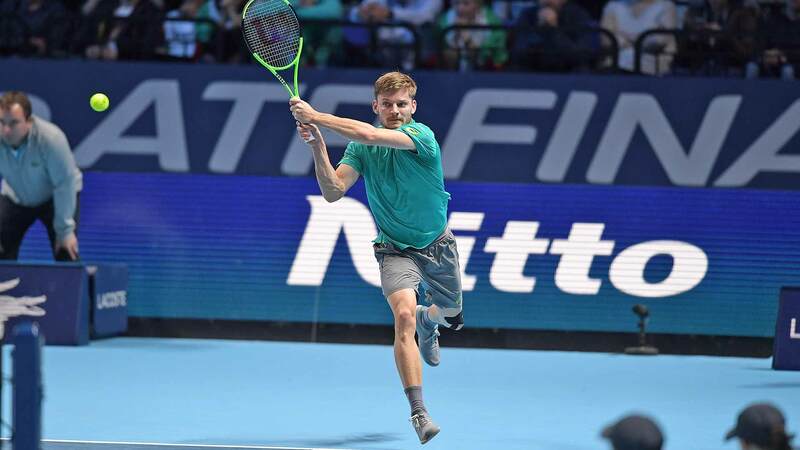 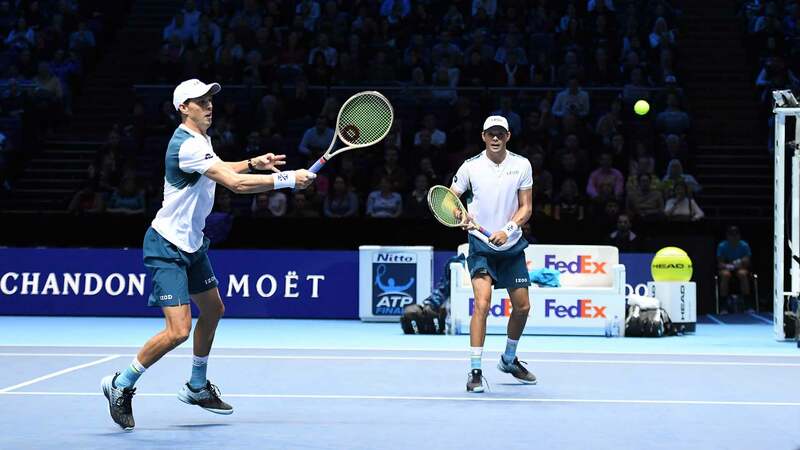 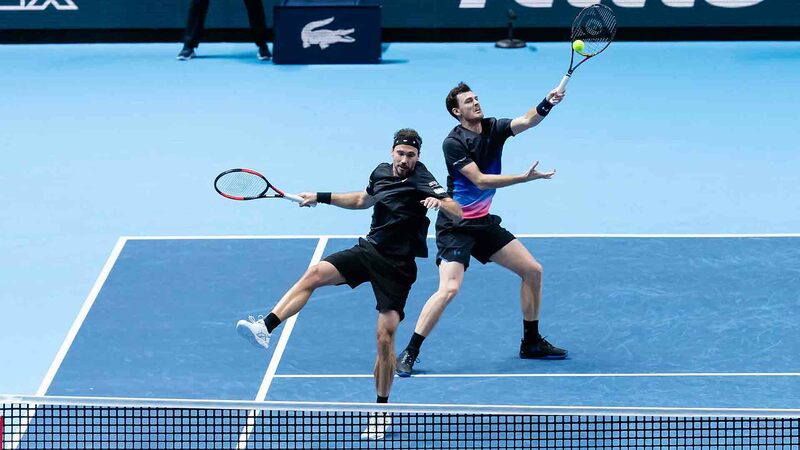 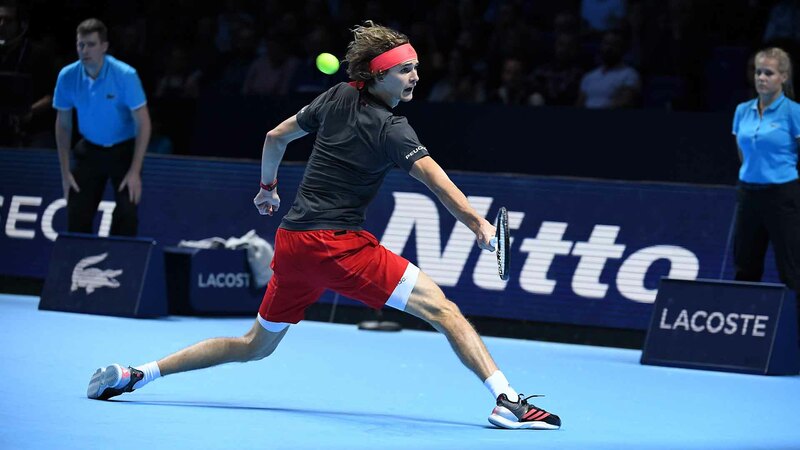 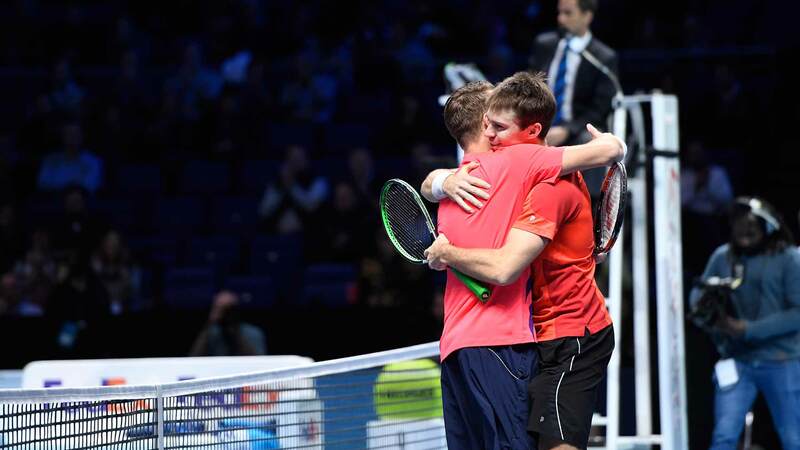 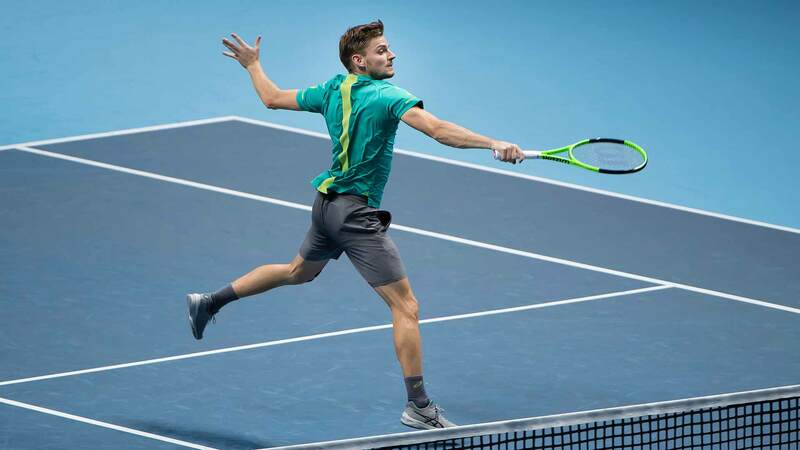 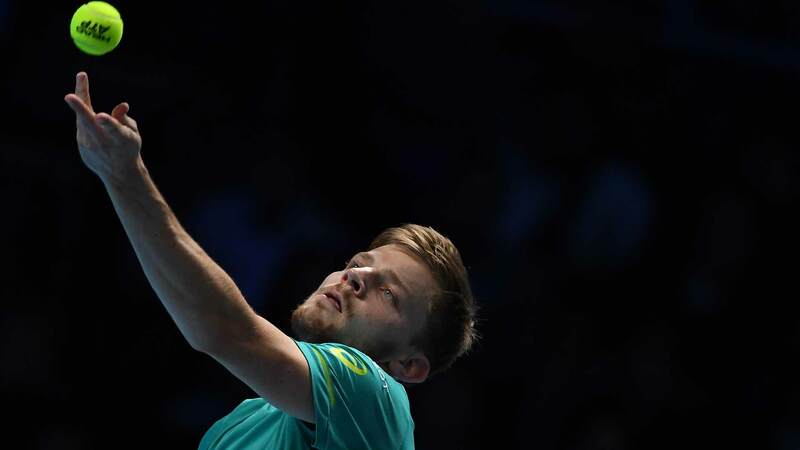 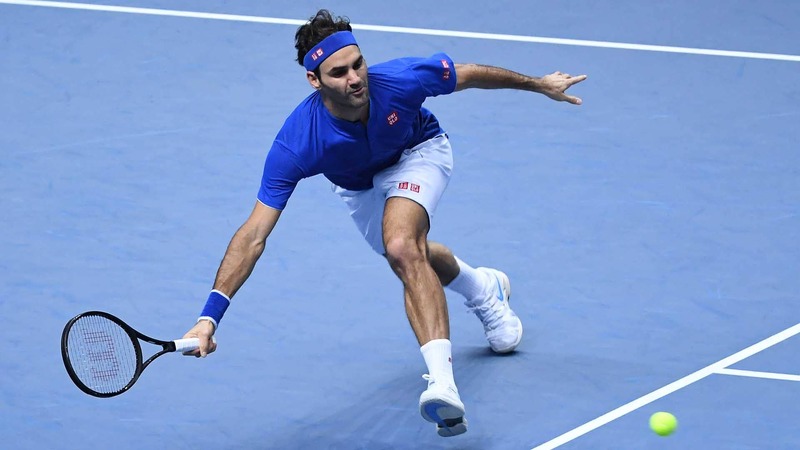 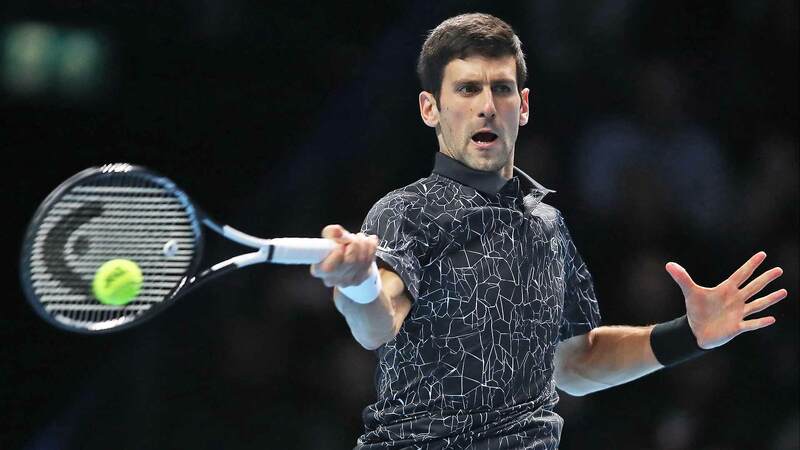 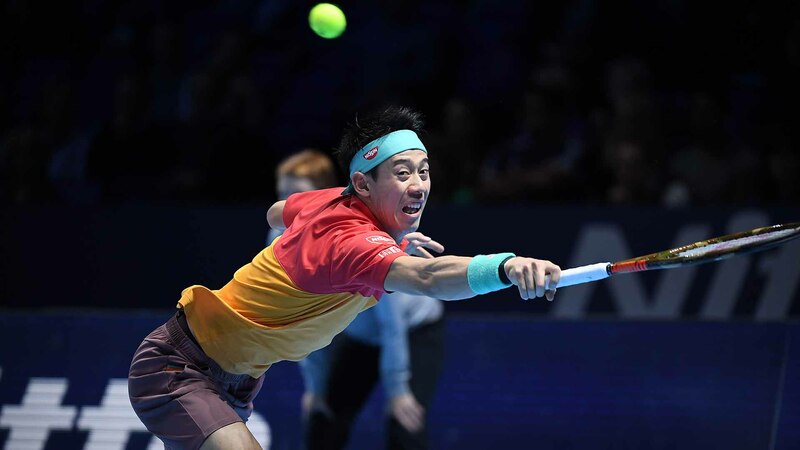 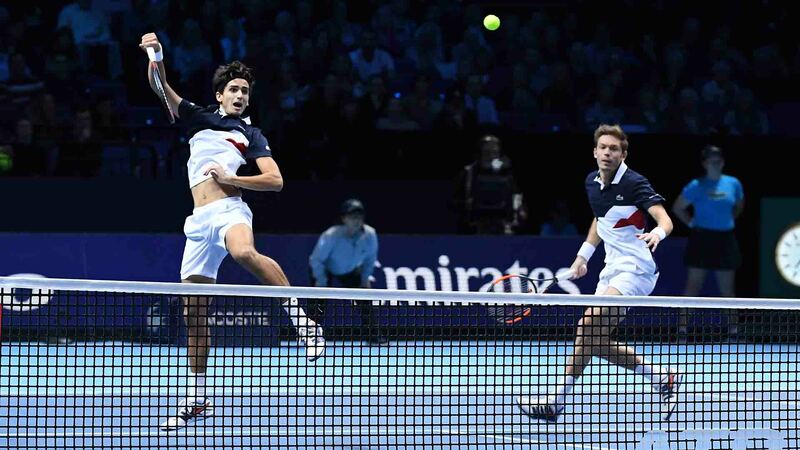 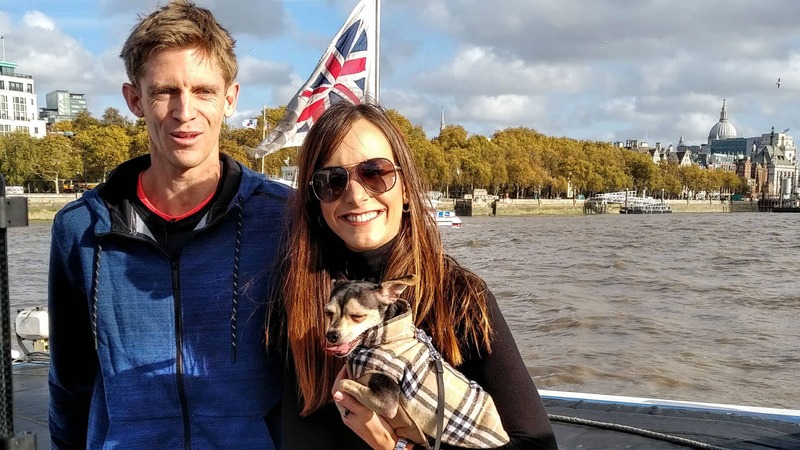 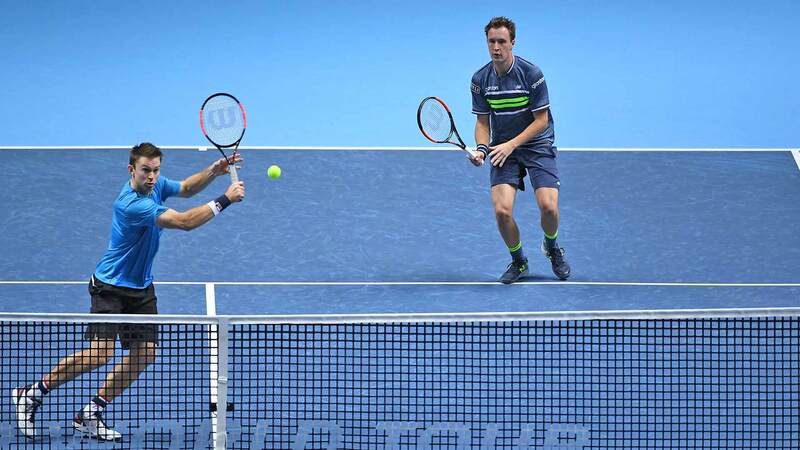 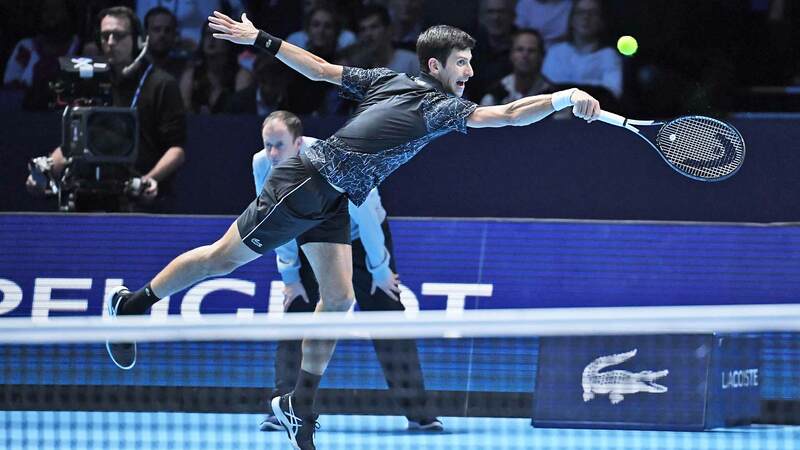 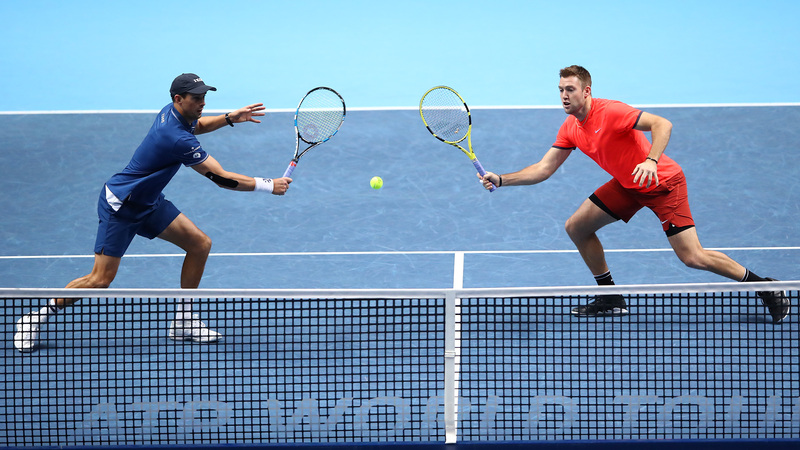 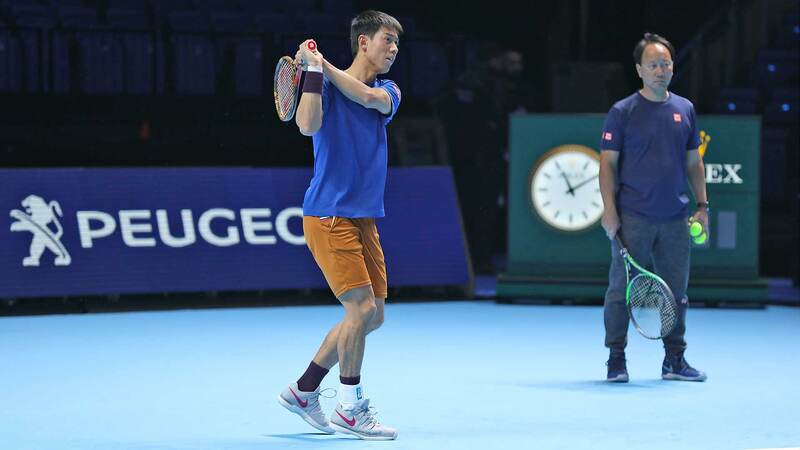 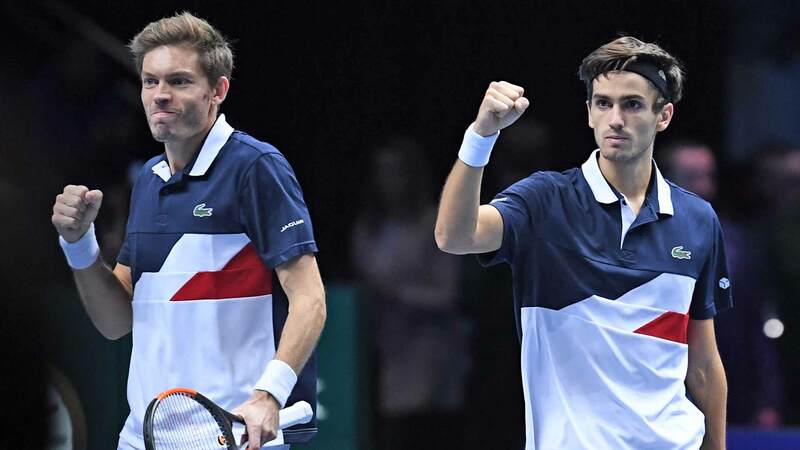 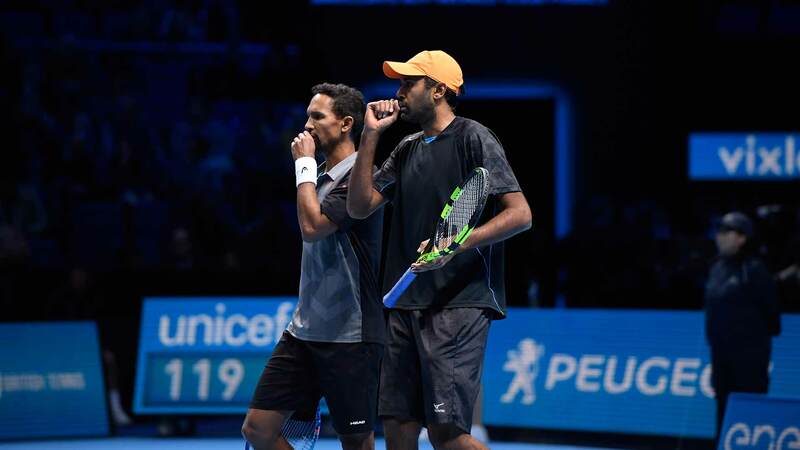 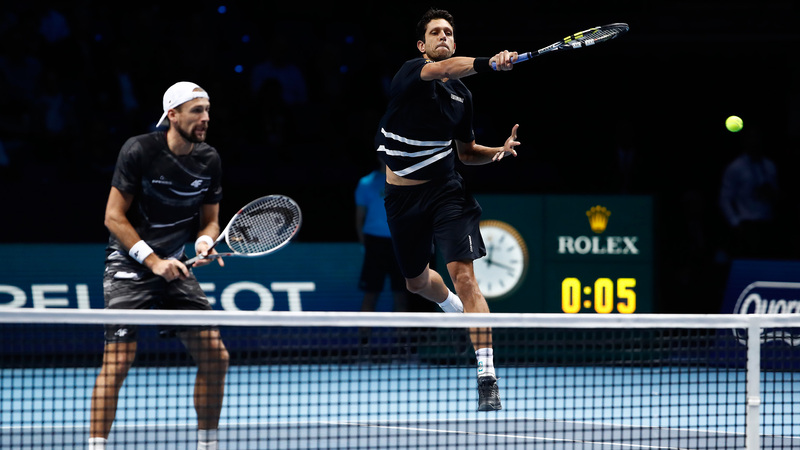 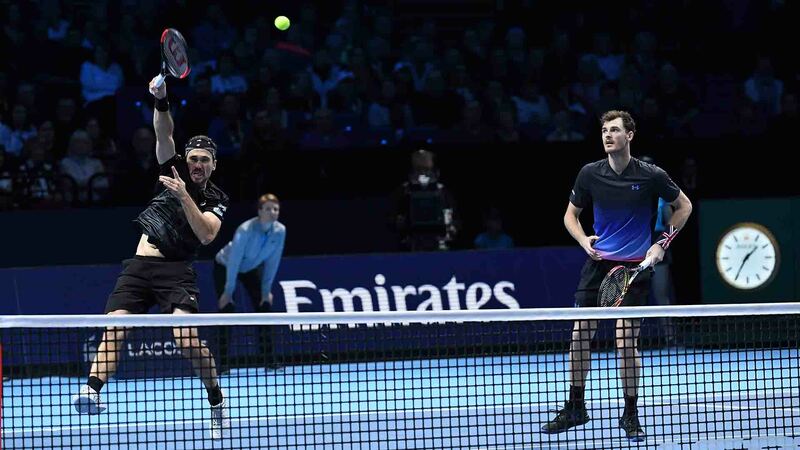 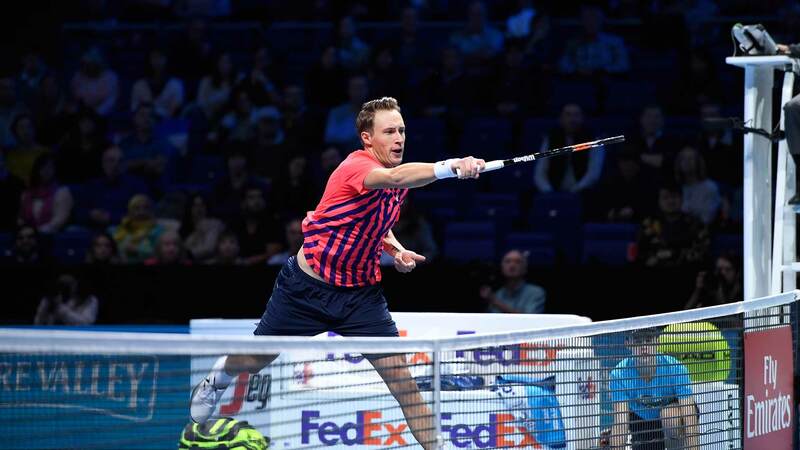 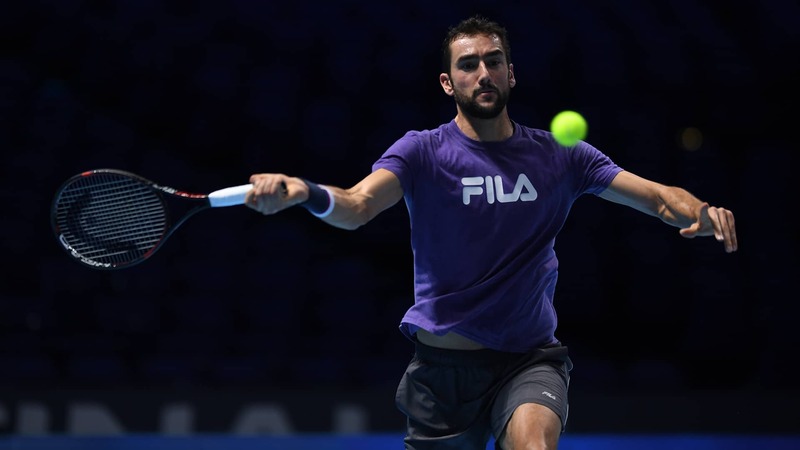 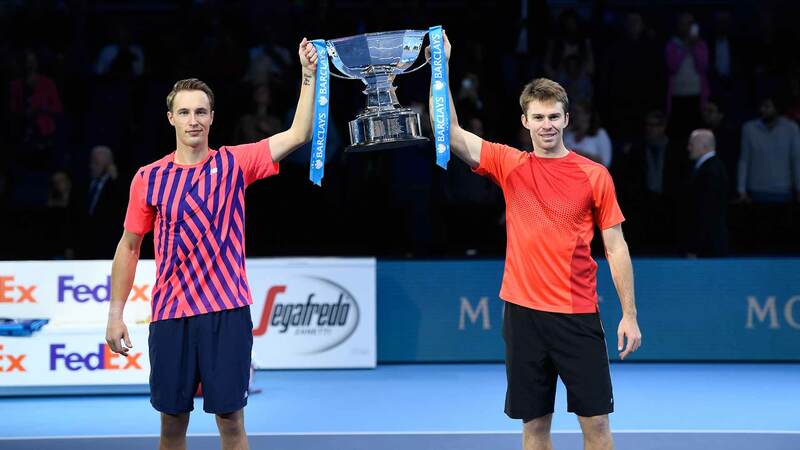 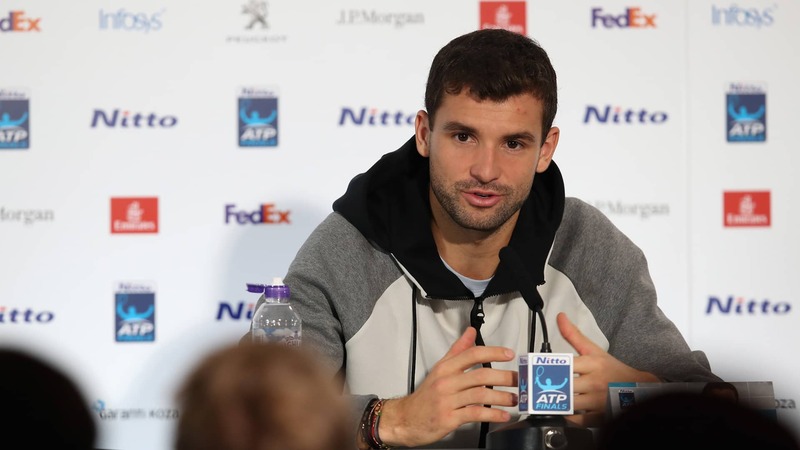 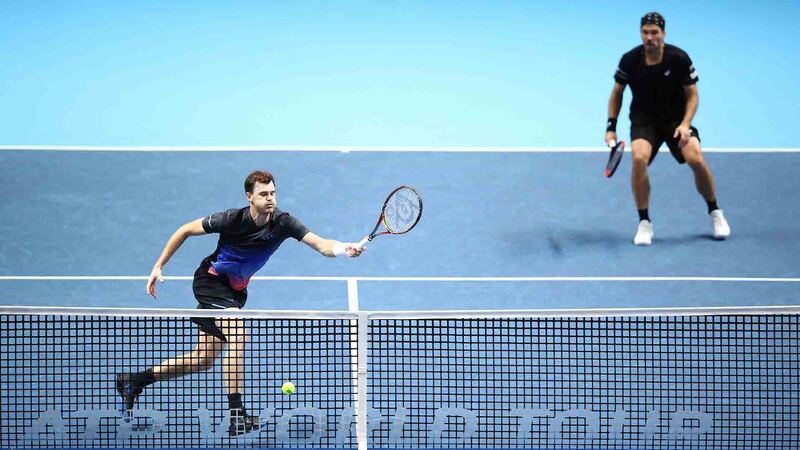 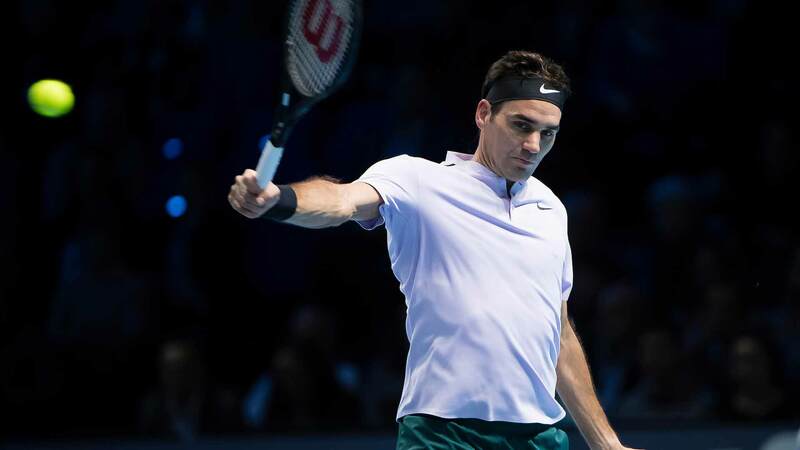 The eight doubles teams competing at the Nitto ATP Finals come together at London's iconic Houses of Parliament for the Nitto ATP Finals Official Launch presented by Moët & Chandon on November 9, 2018 in London, England. 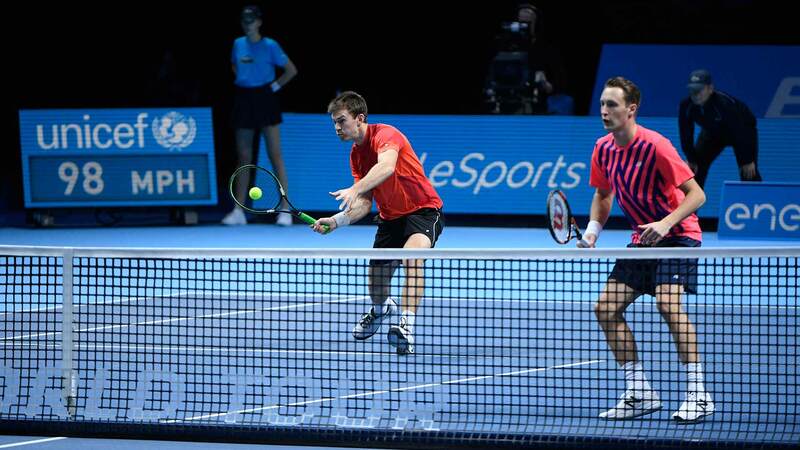 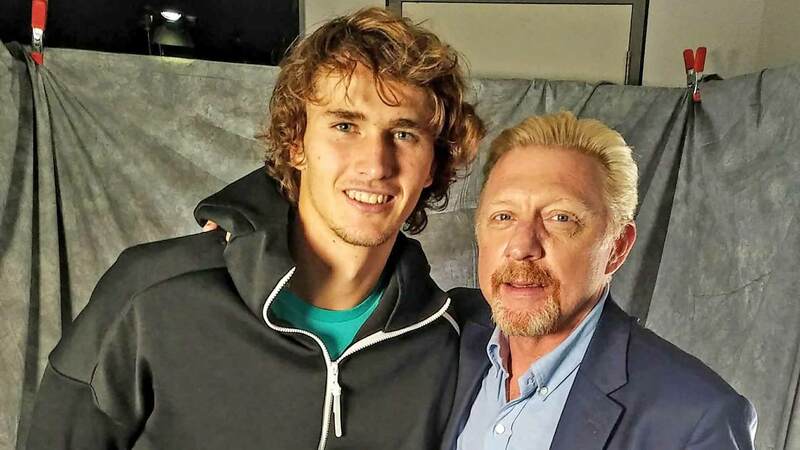 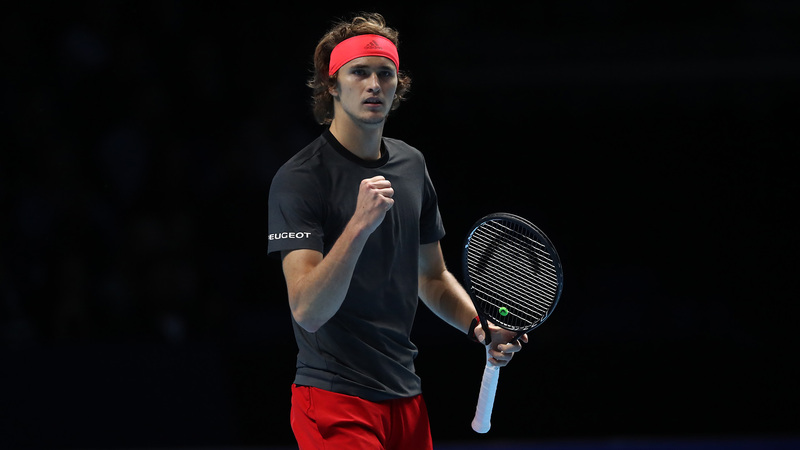 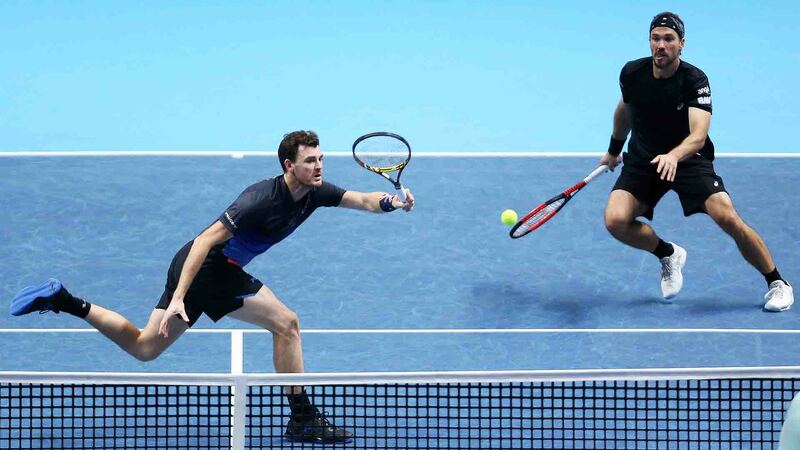 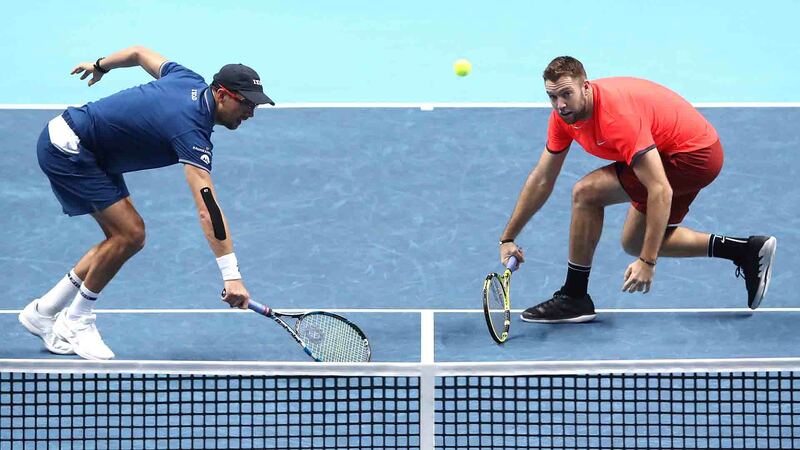 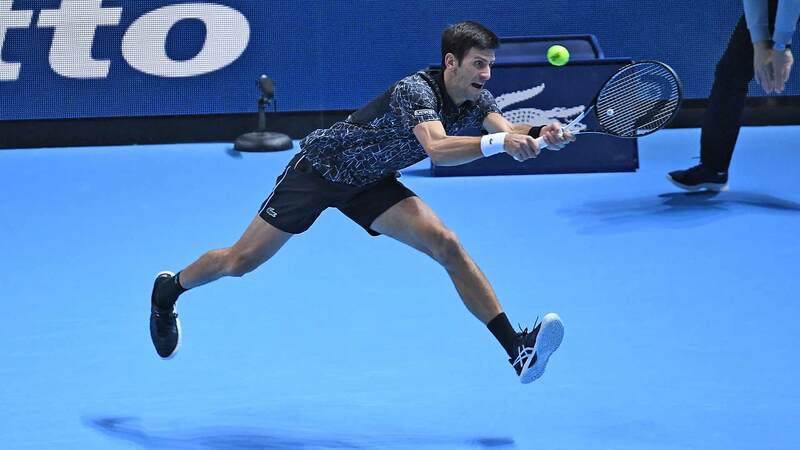 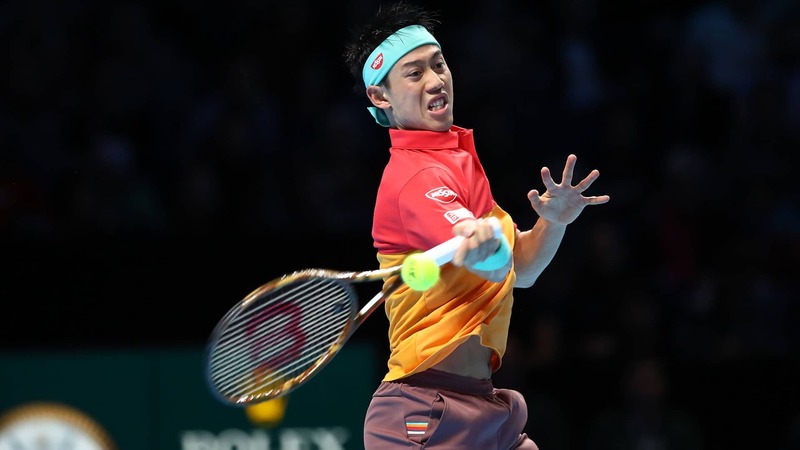 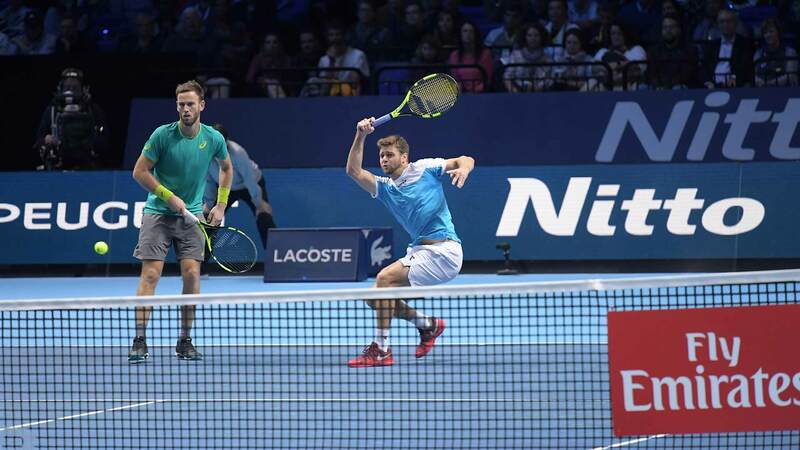 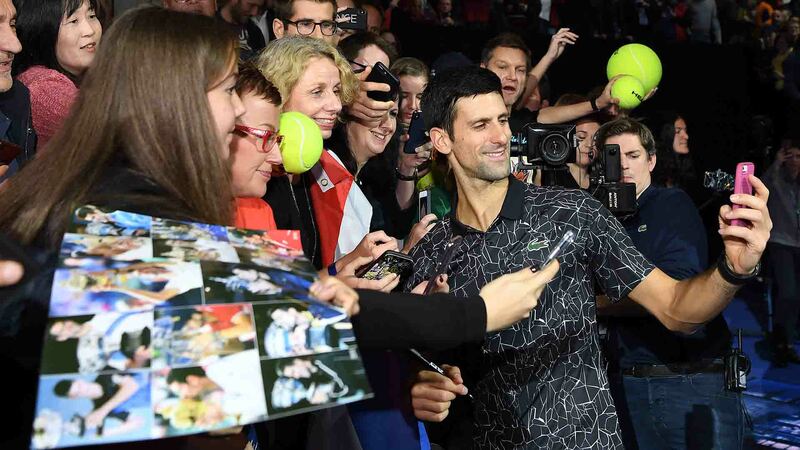 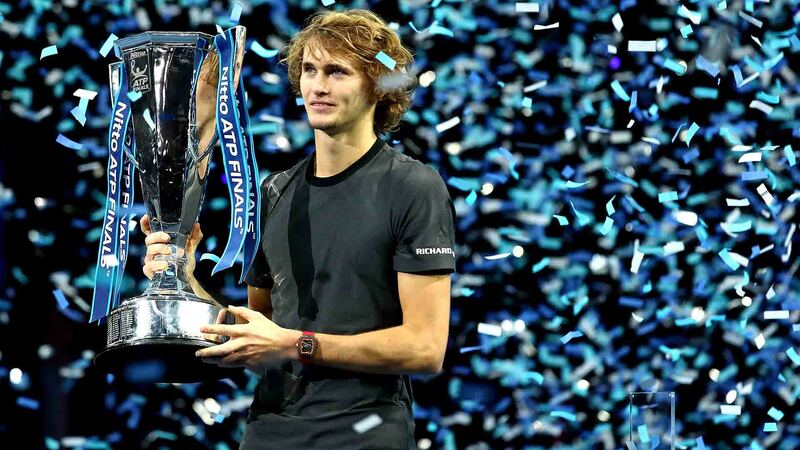 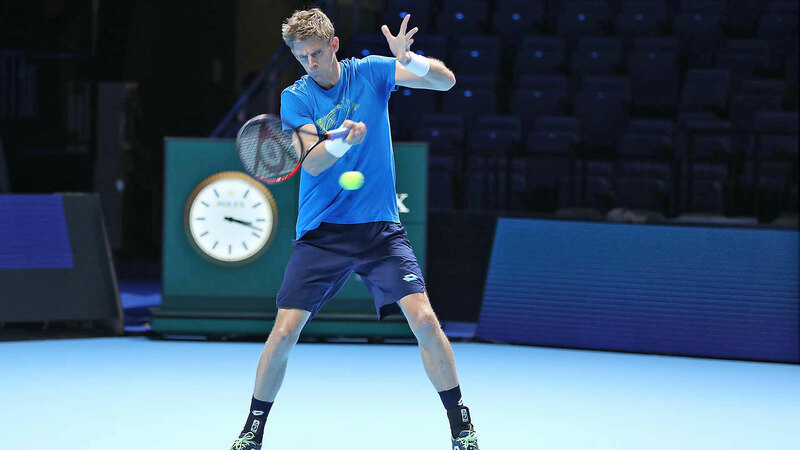 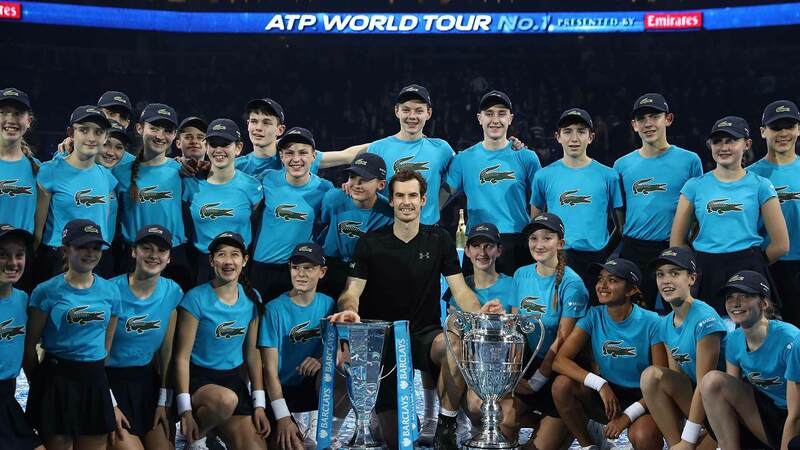 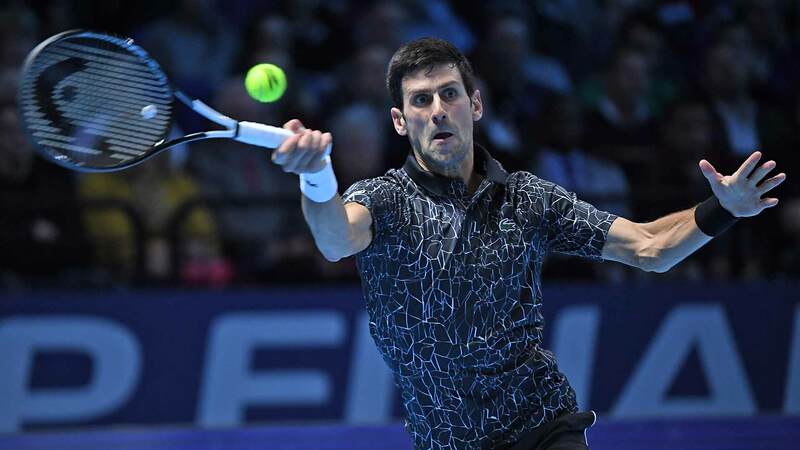 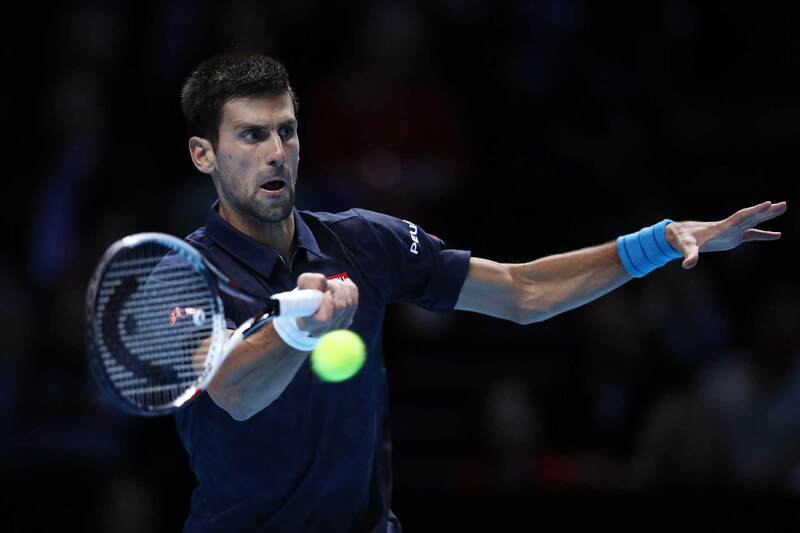 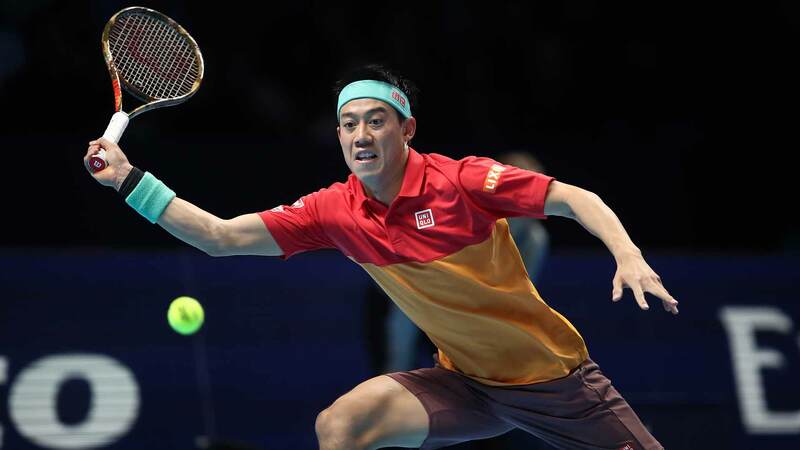 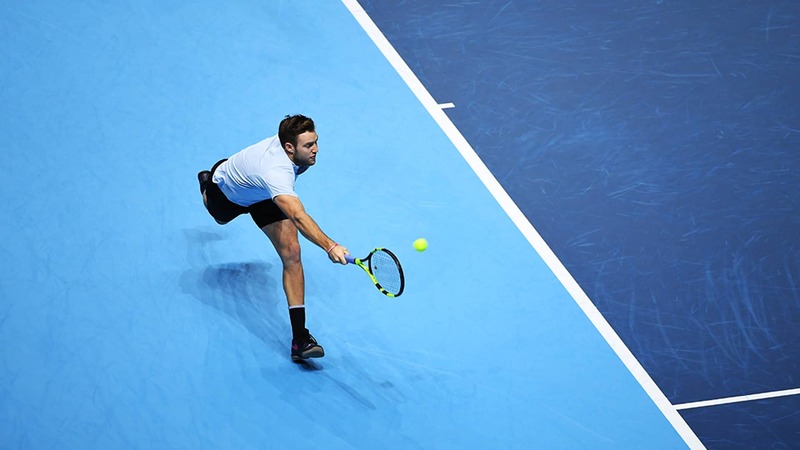 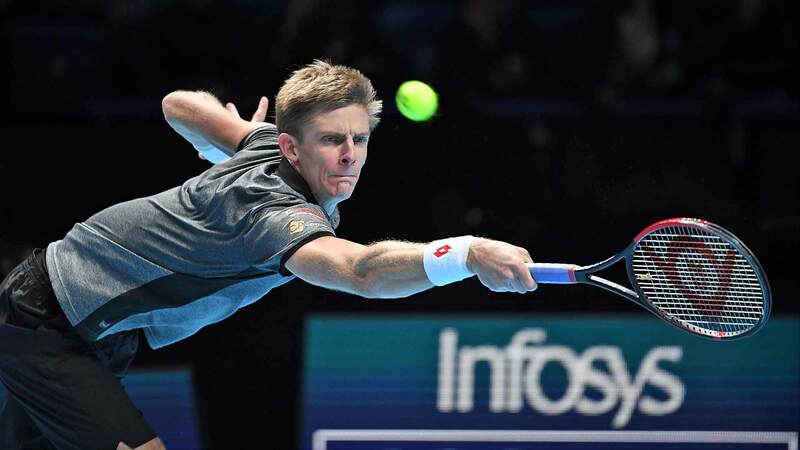 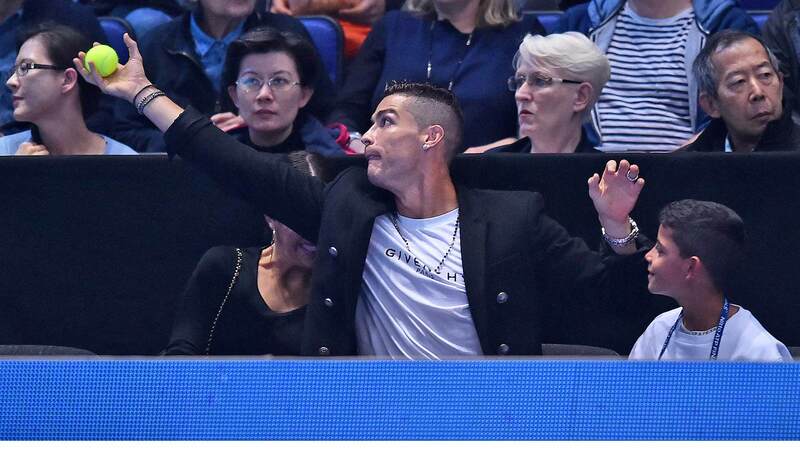 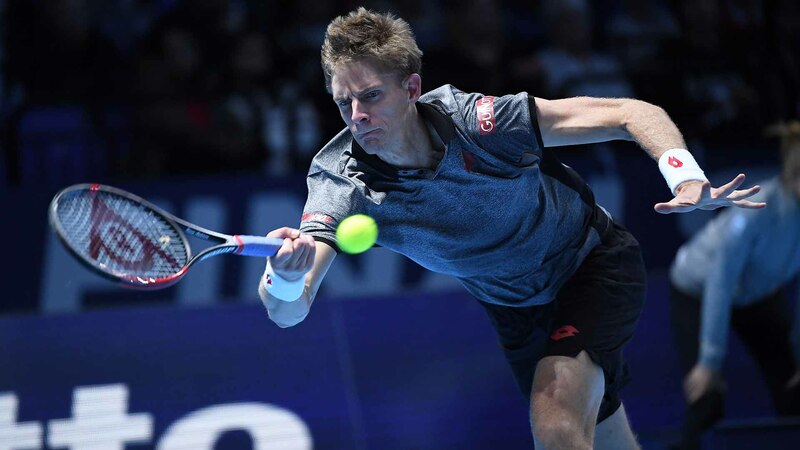 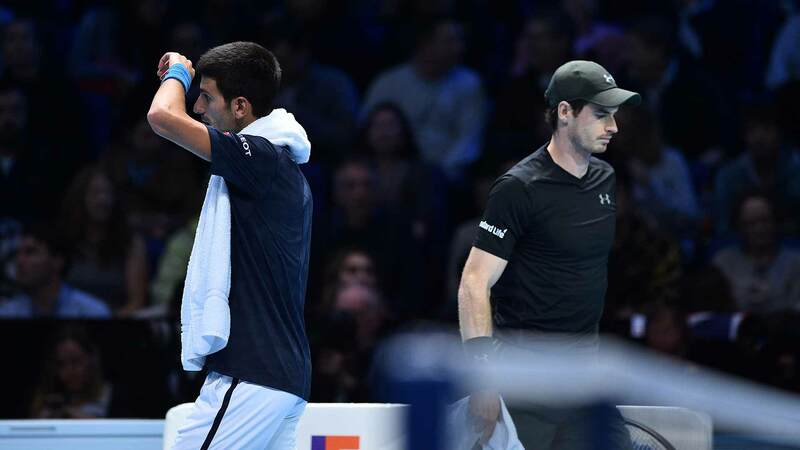 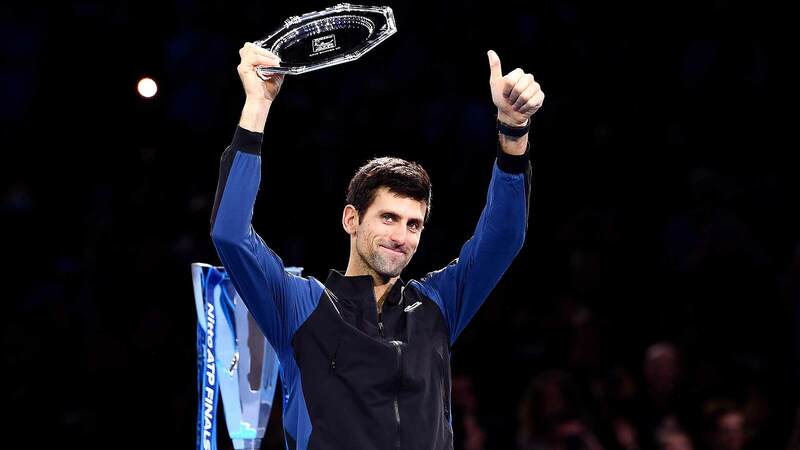 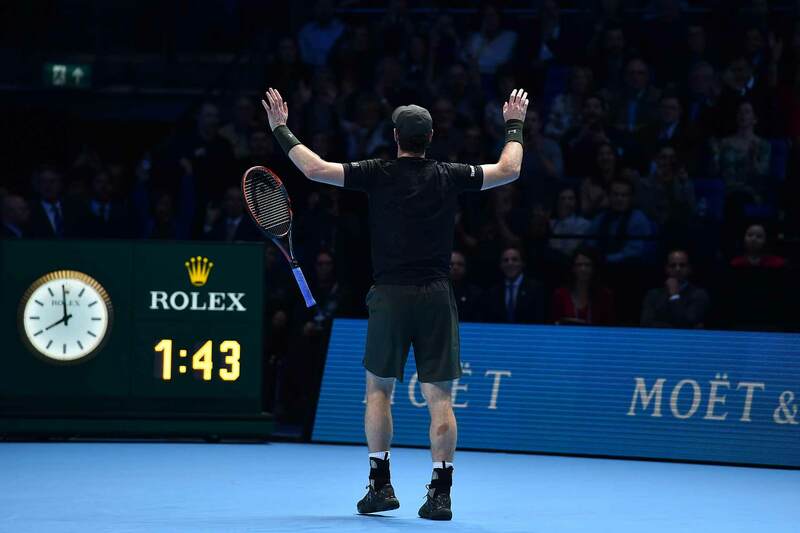 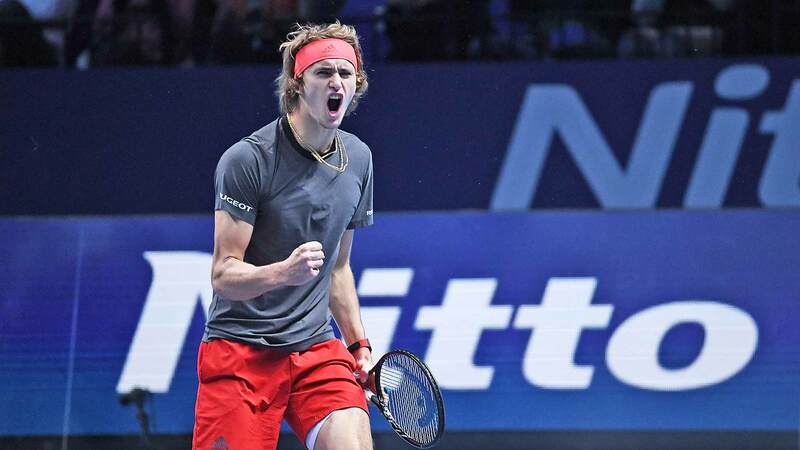 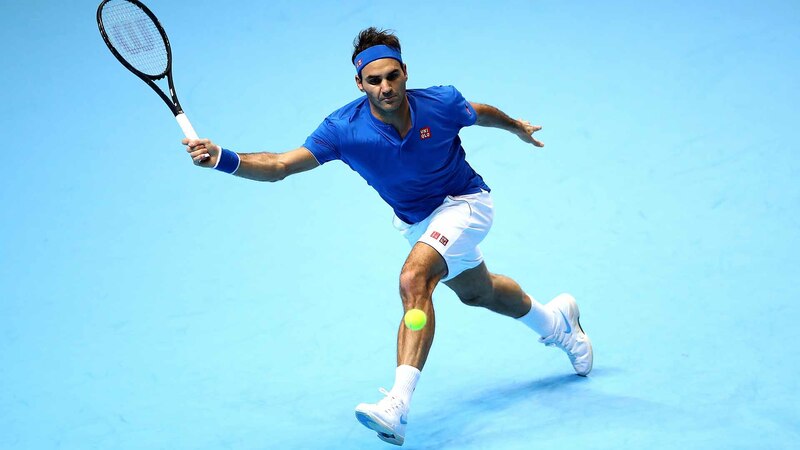 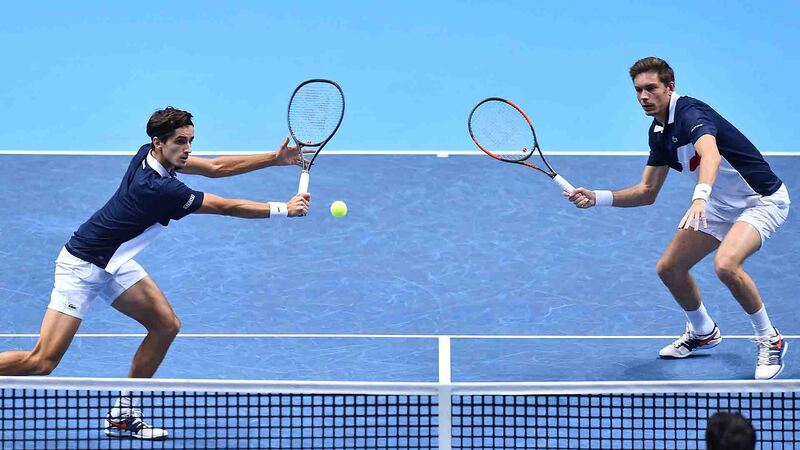 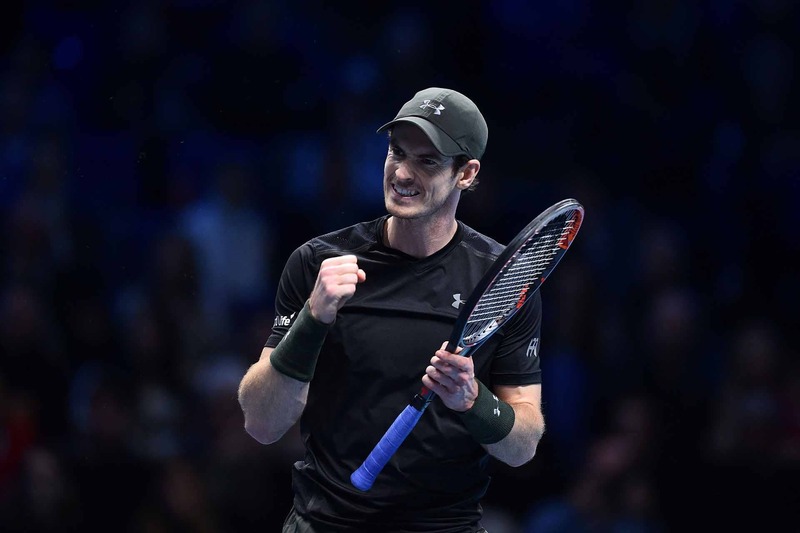 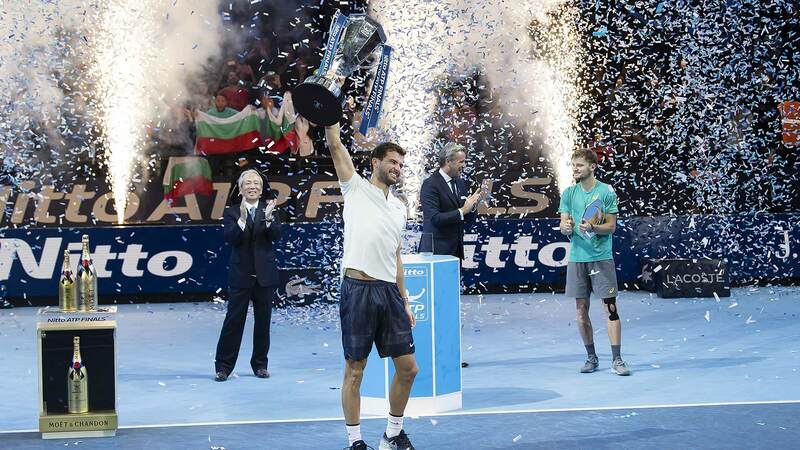 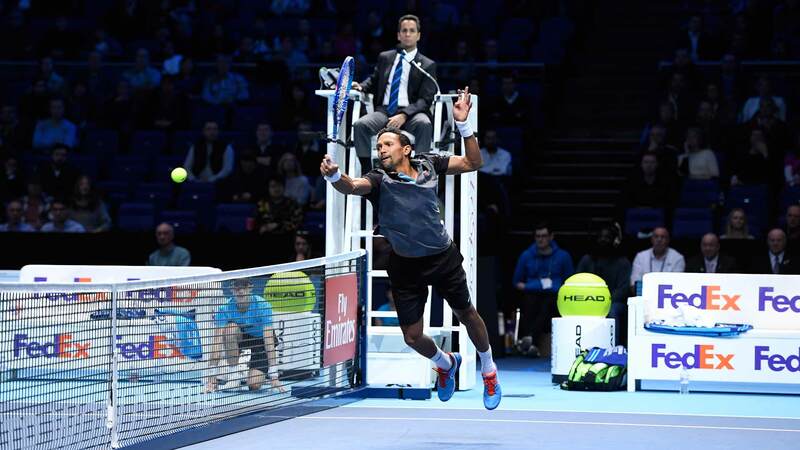 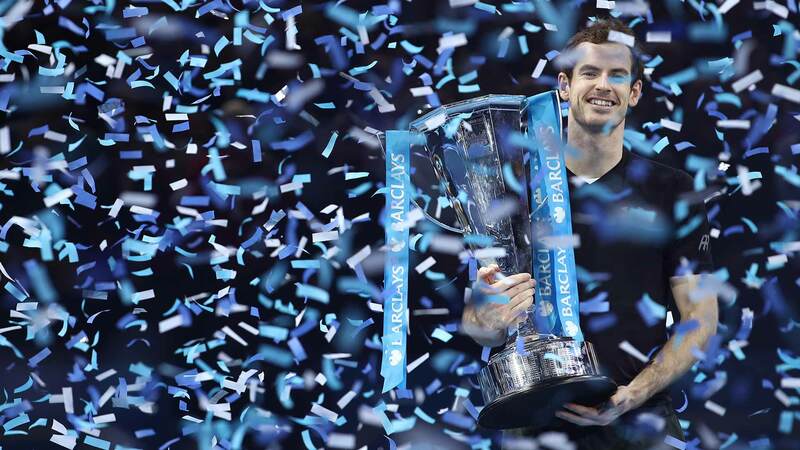 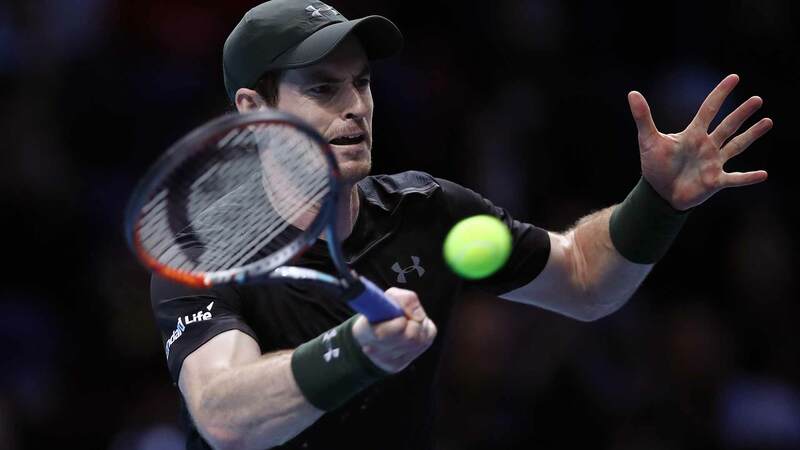 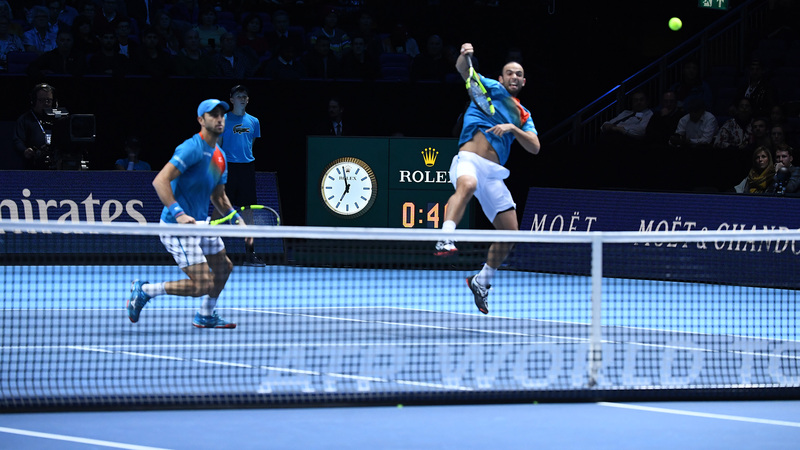 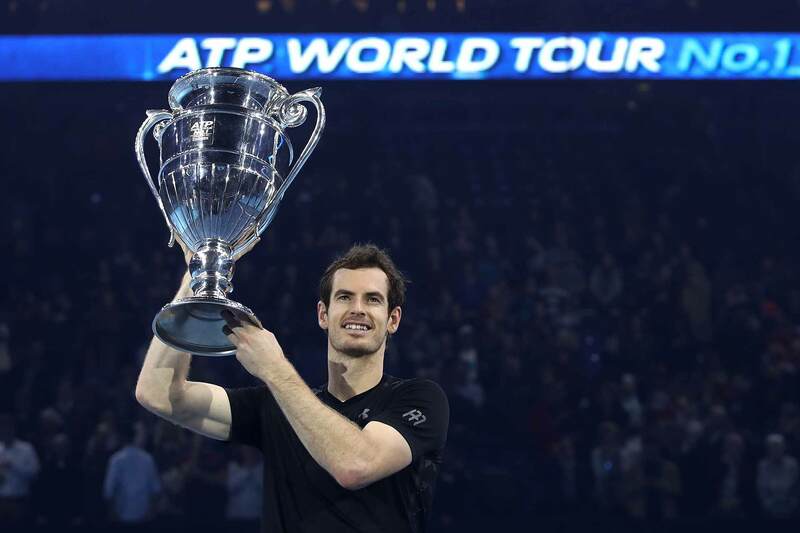 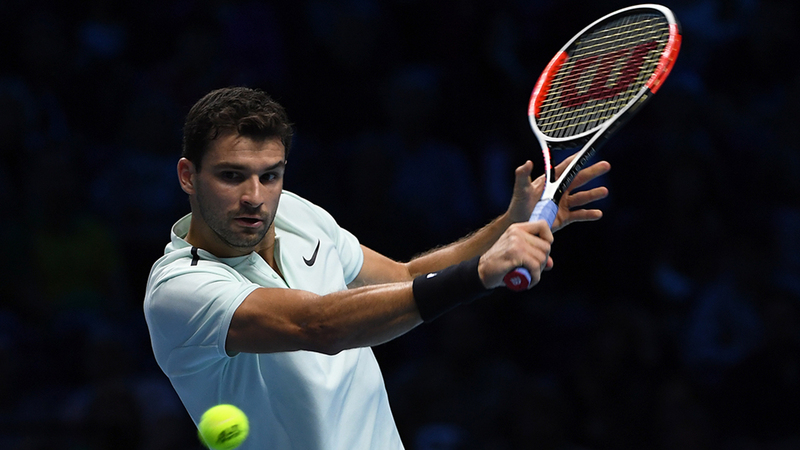 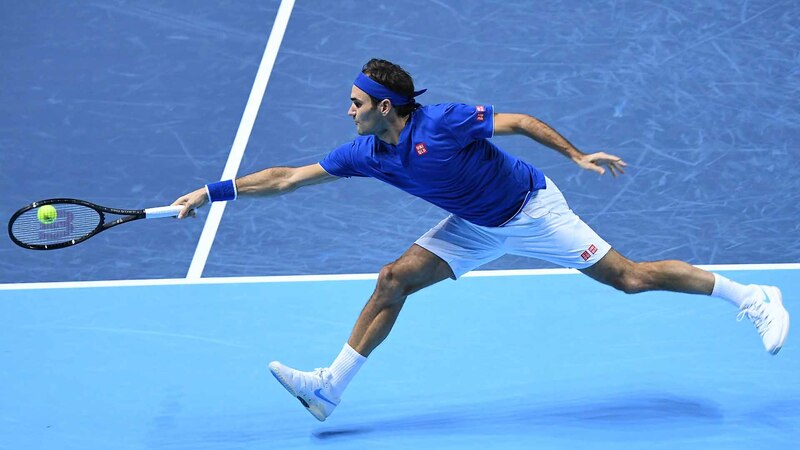 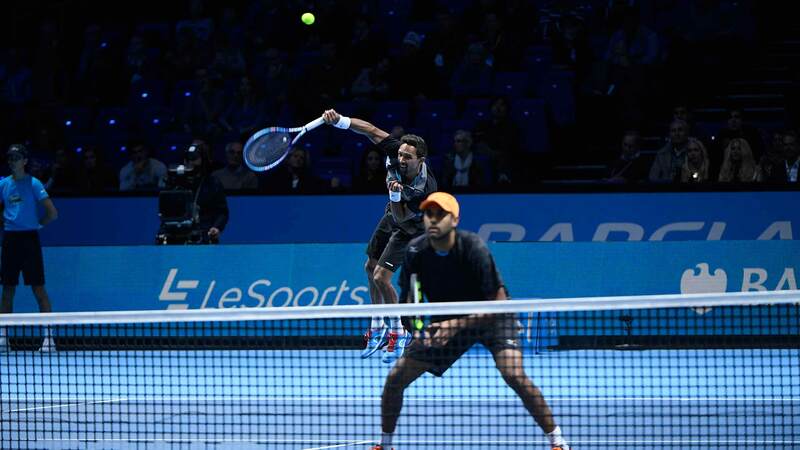 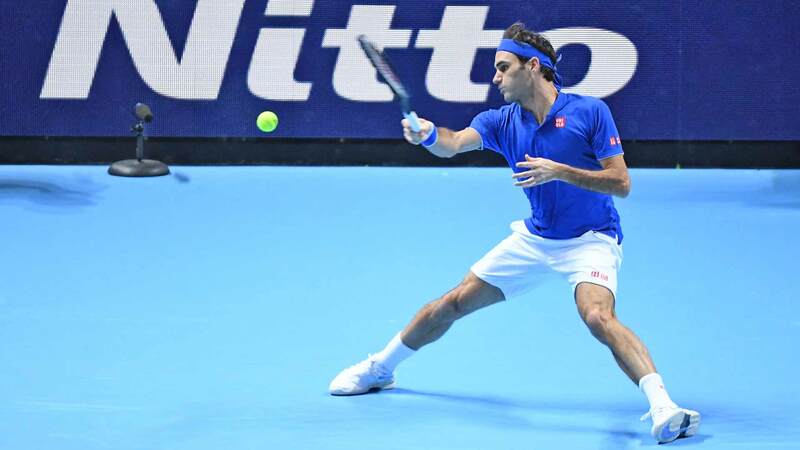 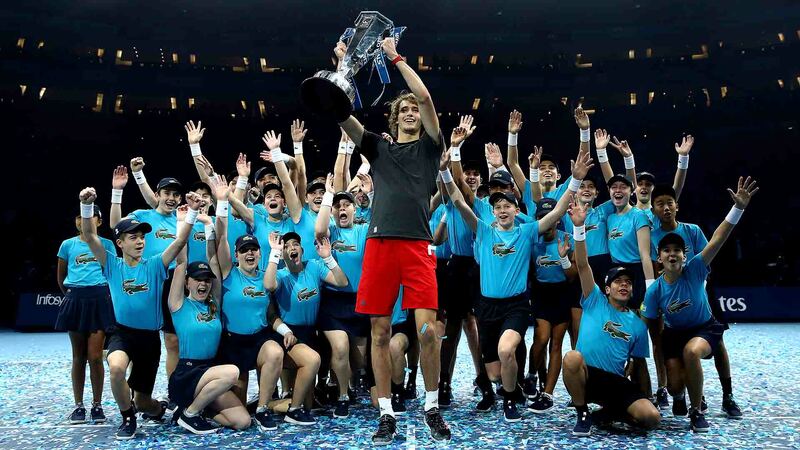 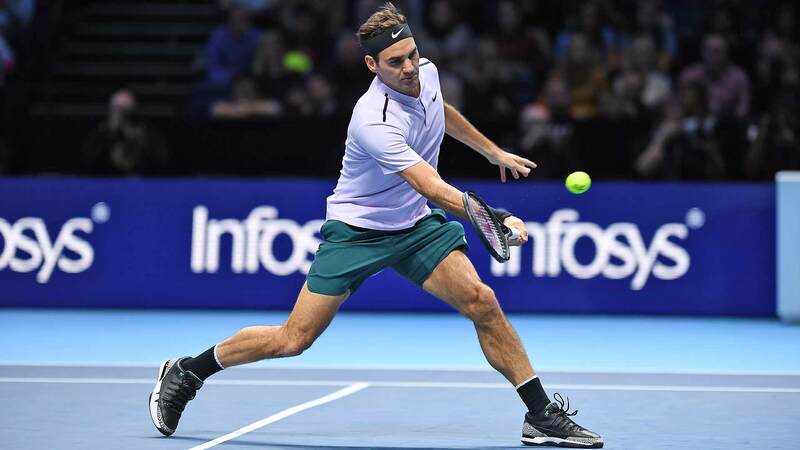 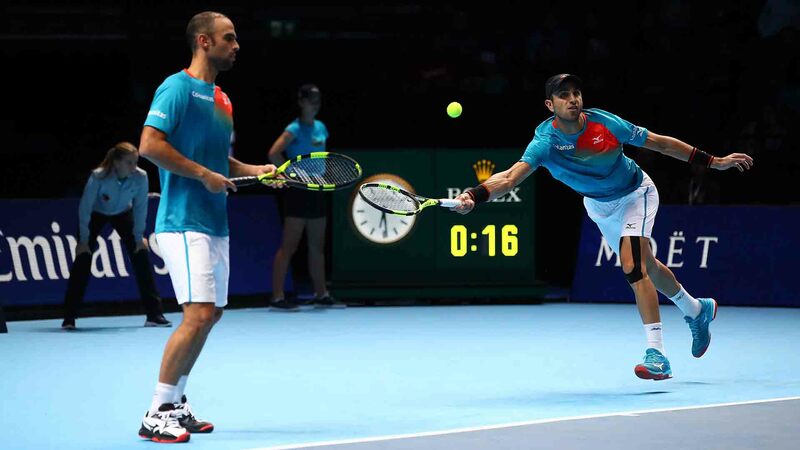 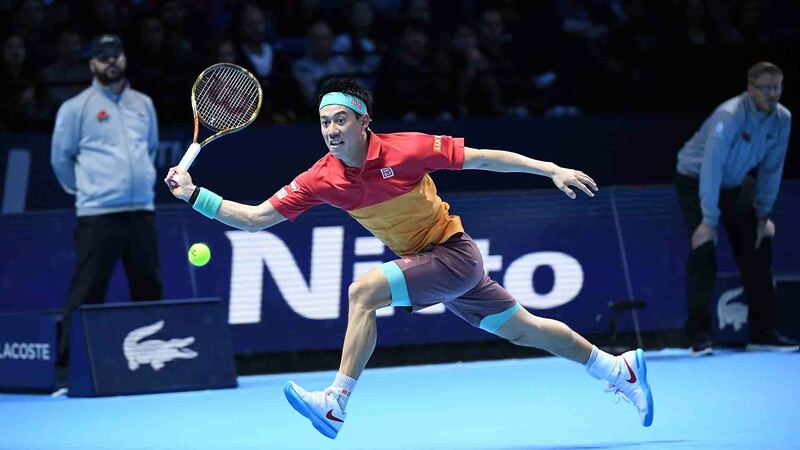 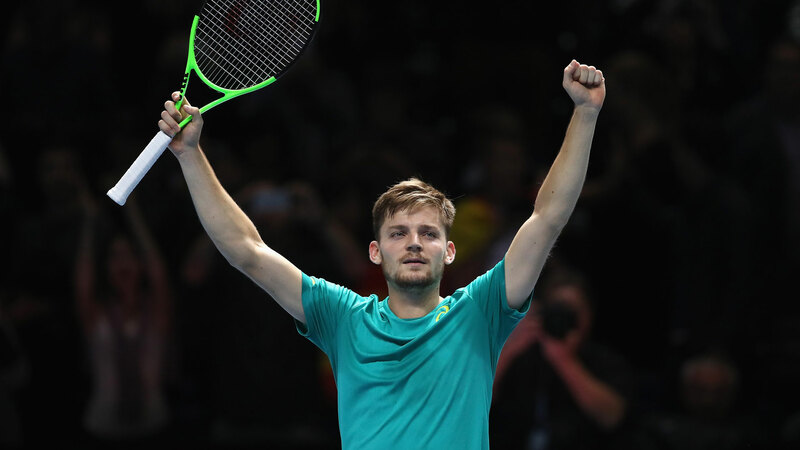 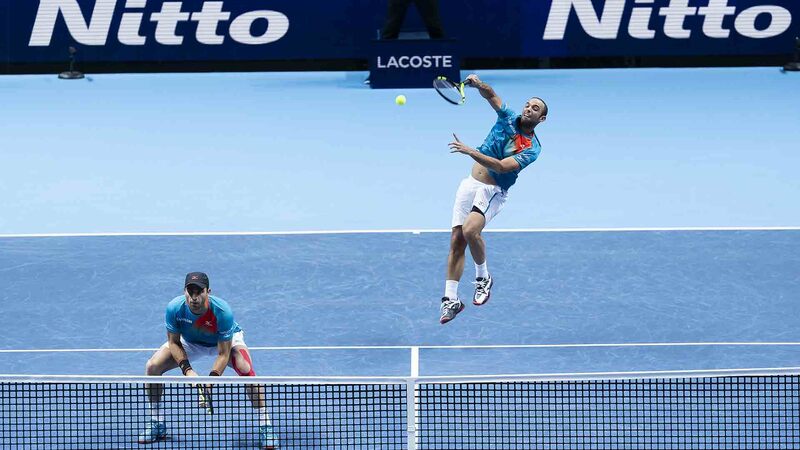 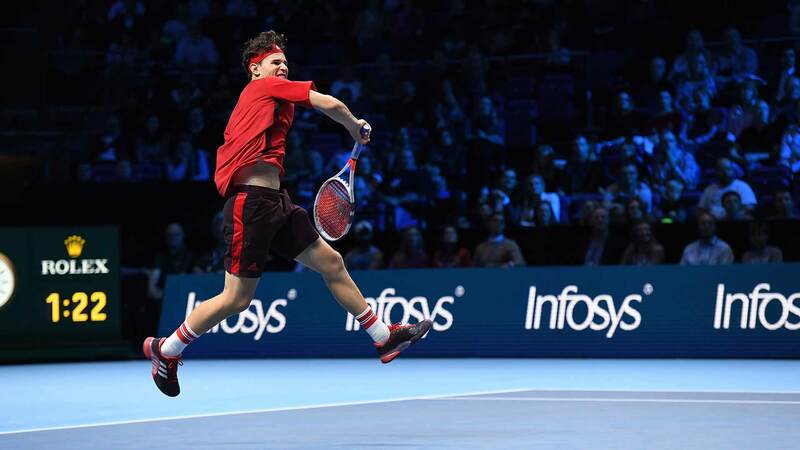 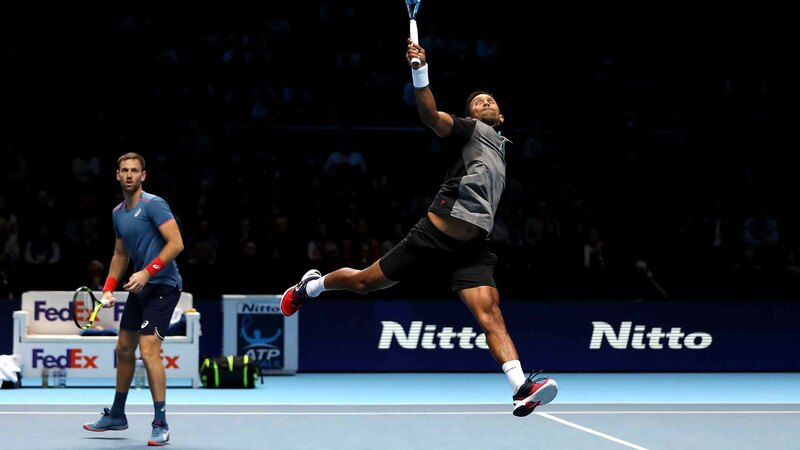 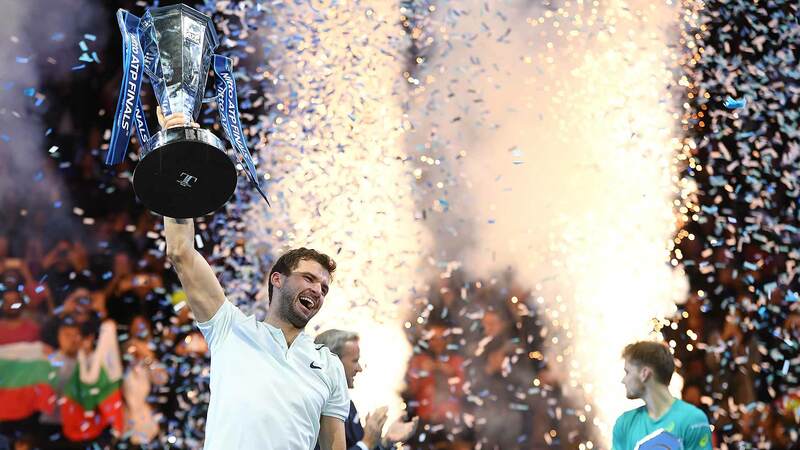 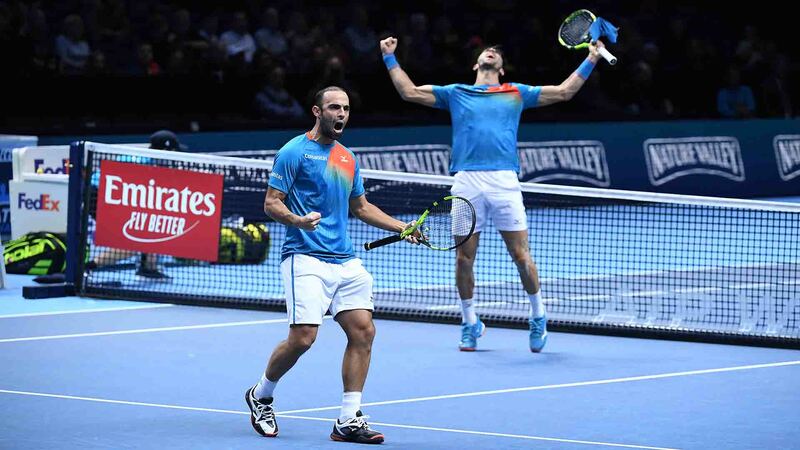 The world’s biggest indoor tennis tournament will be played 11-18 November at The O2. 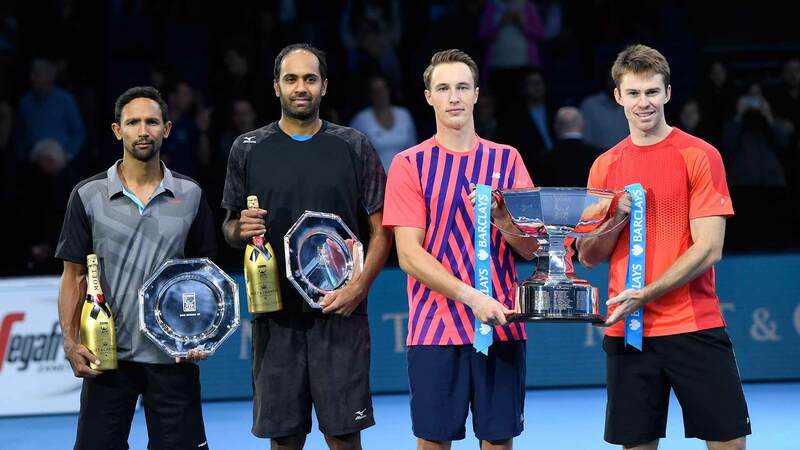 Four of the doubles pairings to have qualified at the 2017 Nitto ATP Finals Official Launch, presented by Moët & Chandon. 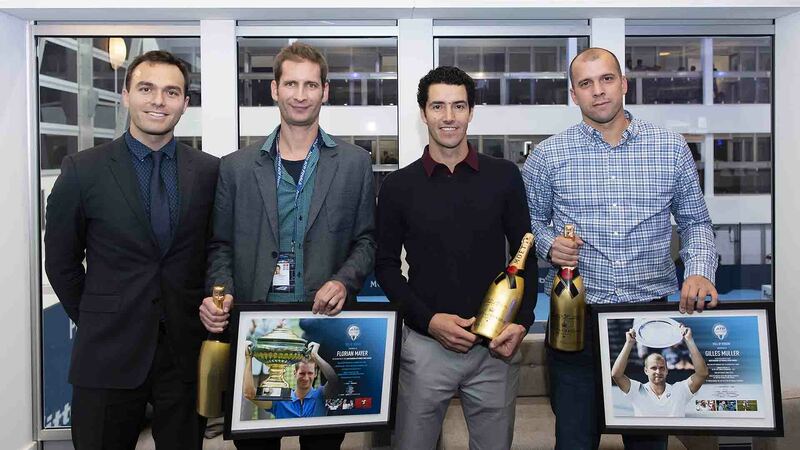 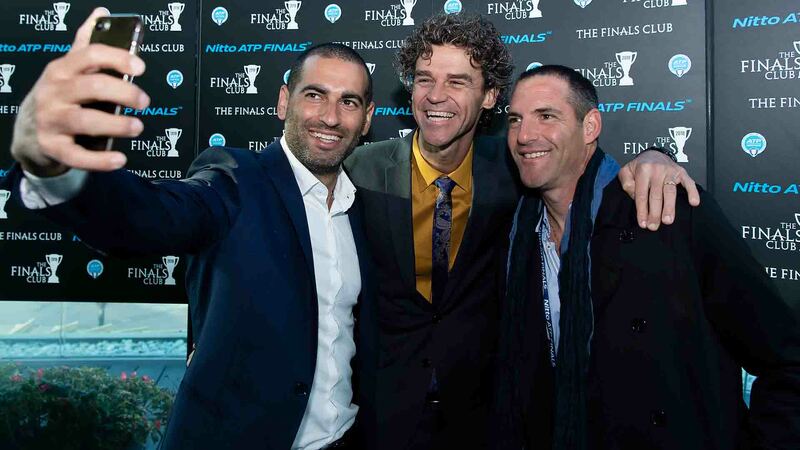 Players on their way to the 2017 Nitto ATP Finals Official Launch, presented by Moët & Chandon. 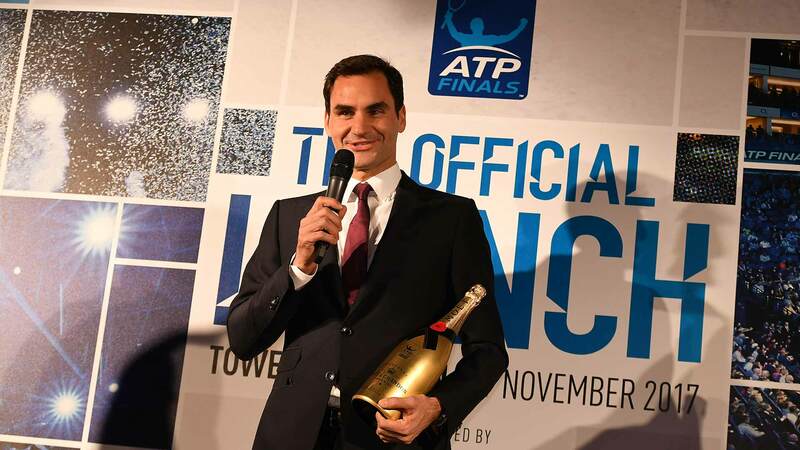 The world’s top eight singles players attend the 2017 Nitto ATP Finals Official Launch, presented by Moët & Chandon, at the Tower of London. 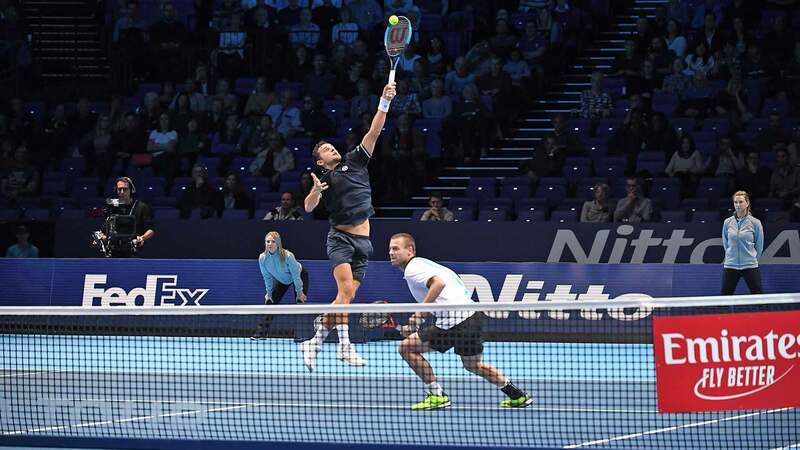 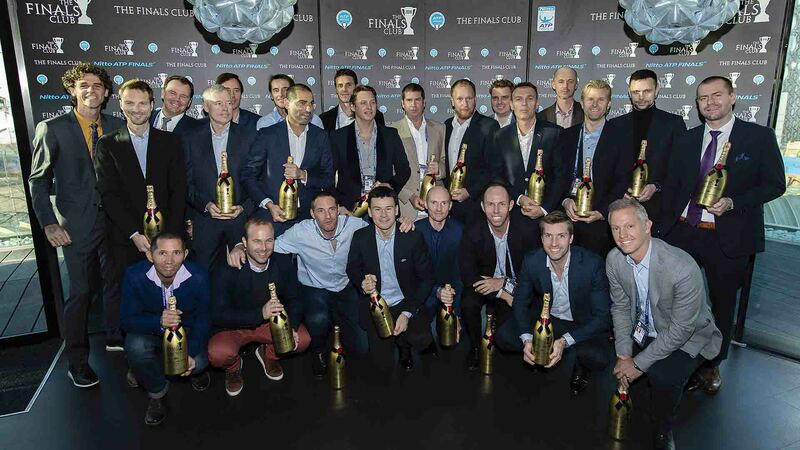 The world’s top eight doubles teams attend the 2017 Nitto ATP Finals Official Launch, presented by Moët & Chandon, at the Tower of London.